3XM is the brainchild of Ronan Ryle, Business Development Director of Photovalue Ltd. in Dublin, Ireland. He wanted to help photographers 'make more money' from their 'disc only' or 'shoot and burn' weddings. Our name was born out of this initial idea with the three letters 'M' from the phrase staying put (3 x M). Since then, 3XM has evolved quite dramatically to what it is today where we strive to deliver on 'Your Selling Made Simple' for modern photographers. We're fast movers and we like to set the trends, rather than just follow them. We listen. If you tell us about a feature or product you'd like to see, we'll make it happen. We want to deliver customisable solutions that are a good fit for your business. We are dedicated to helping photographers all over the world to sell more and maximise their business. 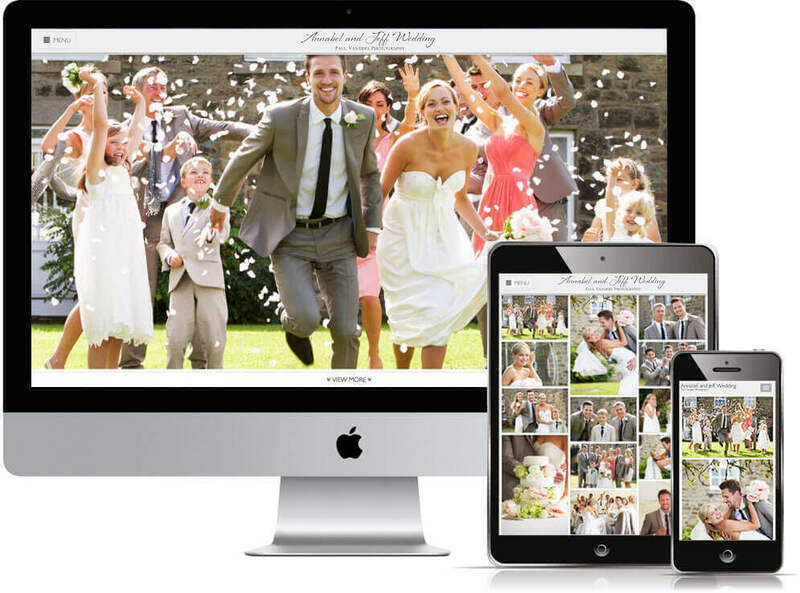 We are a small team of passionate photographers, creatives, business people, developers, engineers and truly dedicated customer service people based in Dublin, Ireland. Collectively we want to provide photographers across the globe with the very best way to present their photography whether it's with luxury folio boxes, USB presentation products or online client galleries. Quality is at the heart of everything we do. We believe in providing not only exceptional products but in first-rate customer service too. When our customers are happy, we're happy; when our customers succeed, we succeed. It's as simple as that. We've designed the Ultimate Folio Box™ that photographer's around the world have fallen in love with. And it doesn't stop there. Photographers are constantly telling us how much their clients love them. But we don't just sell luxury folio boxes. We have a range of products to suit all genres and budgets. We have products that combine the presentation of prints along with digital files on a USB, just prints be it matted or simply on their own, and for digital files only on a beautiful flash drive. Our brand is important to us so we understand how important it is to you too. That’s why we built TED, our online product designer which allows you to build a bespoke product to suit your style. Our client galleries are designed to make it easy to share and sell professional print products and digital downloads to not only your clients but their family and friends too. The gallery makes it super simple for people to share individual images, the entire gallery or even the slideshow on social media. Your details always go with it making it an extremely powerful referral marketing tool. We don't take any commission from product sales or digital downloads and you receive the money straight into your account (via Stripe). You can use it for free (no credit card required), pay as you go or subscribe - we have all your options covered! Business is one of our many passions here at 3XM and we want to share what we know to help you get the most out of your photography business. We all know plenty of great photographers out there that aren’t good at the business side of things and who should be earning a lot of money. Equally, there are plenty of OK photographers out there who are great at business and are making lots of money. Over the years, we have heard from photographers how difficult they find growing and improving their business. We want to hear from you. Tell us what you find most challenging about running your photography business and what kind of help you’d like to see available.